Mom On Duty - Dry scalp? Here's a natural solution to dandruff! In 2013, I had my hair dyed red–twice. Red hair requires a lot of upkeep so I had to dye it twice in a year to make sure the color stays vibrant. I also had to apply lots of hair products to keep it looking good. The next year, I decided to explore and had my hair dyed blonde. That’s when I noticed a change in my scalp’s health. It dried out and started becoming flaky. It got bad really fast so I resorted to trying all sorts of products to control the flakes. 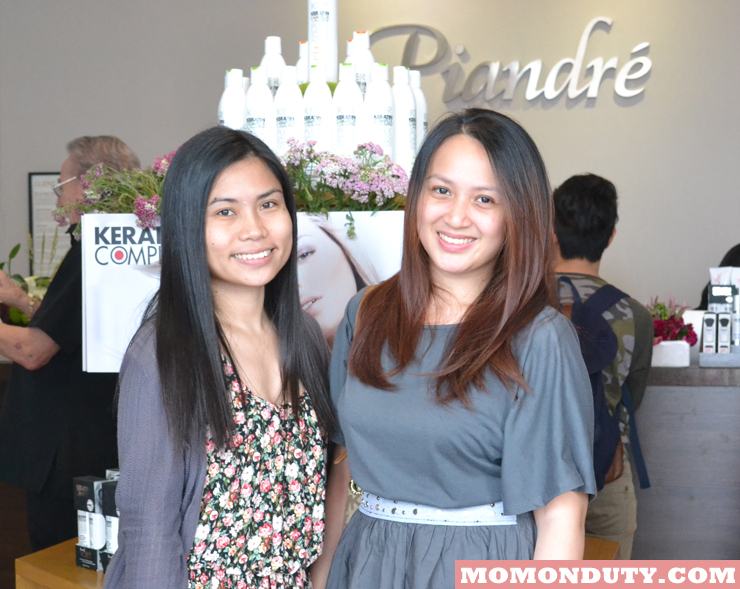 Anti-dandruff shampoo, hot oil treatments–you name it, I tried it. Unfortunately, nothing worked. In fact, my flaky scalp only became worse. It didn’t help, too, that I was experience a huge amount of stress the past month. Imagine the part of my scalp that meets my forehead lined with flakes. It was REALLY bad. After months of struggling with dandruff, I decided to stop using chemical-based solutions and researched on a natural solution to dandruff. The first solution I found is using baking soda to scrub the scalp. While it can help remove the flakes, baking soda may dry the scalp with continued use. 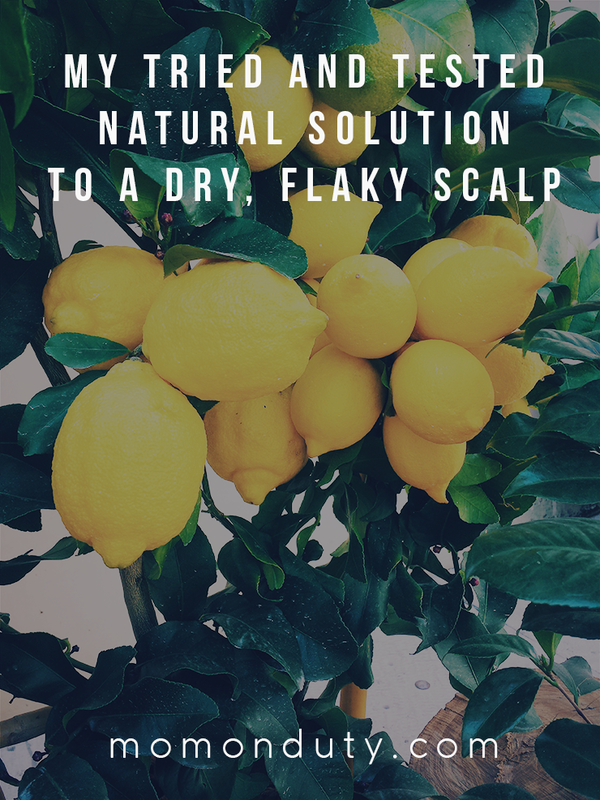 I wanted a solution that I can use for the rest of my life…and that’s when I found out about the healing effects of lemons on a dry scalp. The result is simply amazing! I don’t know why I didn’t do this sooner! The first time I tried the lemon rinse, the flakes were immediately not visible. I only expected that effect, but to my surprise, it gave my hair more benefits than expected. After applying so much chemicals on my hair, my scalp not only dried up, but it also made my hair frizzy and uncooperative. 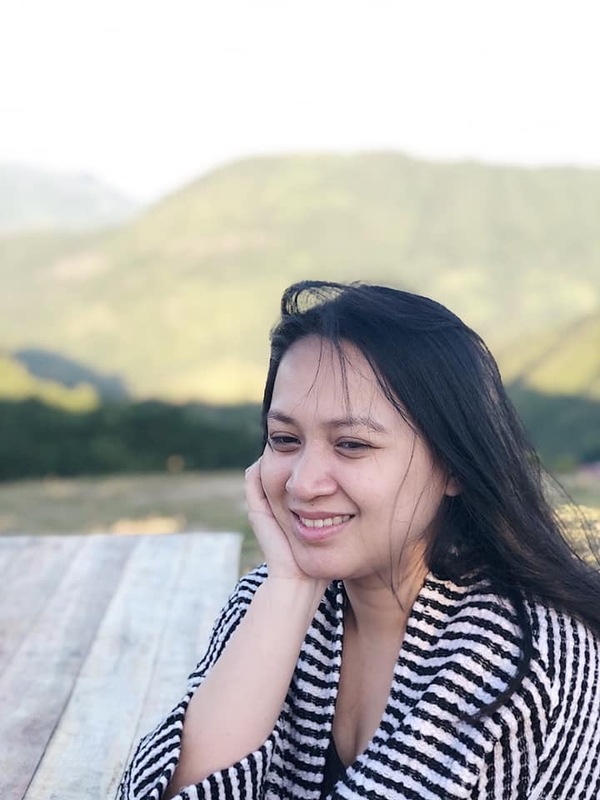 When I started using the lemon rinse, my hair became smoother and looked healthier after just one week! My hair also didn’t smell “maasim.” I expected it won’t smell as good as when I used commercialized shampoo. But, it actually smelled fresh throughout the day! How to prepare a lemon rinse: It’s very simple, really. All you need is the juice of half a lemon and use that in place of your usual shampoo. Start your lemon rinse by running cold water on your hair first. You can then pour the lemon juice on your scalp and massage it. Let it stay for 3-5 minutes then rinse with water. That’s it! I usually do this every other day. In between my lemon rinses, I just wash my hair with plain water, nothing else. Dry scalp’s one of my issues though it’s that not serious. Did your hair tangle or was it dry afterwards? Still, I’ll try this lemon rinse at home and hope that it works on me too! Surprisingly, my hair was soft and tangle-free when I used the lemon rinse. I expected it to get dry and tangled since I decided not to use a conditioner as well, but my hair reacted pretty well with the lemon juice.